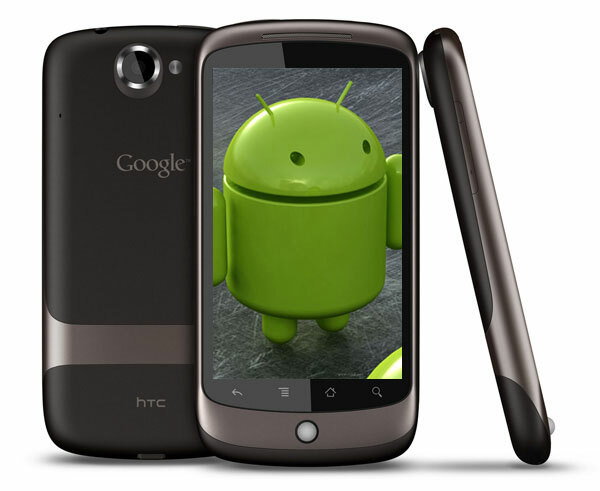 Since Google [GOOG] launched their first Android smartphone, a number of Nexus One users have reported issues with the 3G on the handset. Google released an over the air update which was supposed to fix the problem. Since the update was released a number of users have still had problems with 3G connectivity and have left messages on Google’s forums asking what is happening about the issues. Someone from Google has published a reply, and as you can see below it doesn’t look like there will be a fix coming anytime soon. I’ve seen some recent speculation on this thread about an OTA to improve 3G connectivity and I want to give you an update on the situation. Not really the response Nexus One owners were looking for, and to be honest with the Nexus One being the first Google Phone you would think that Google would be doing everything to fix the issues to keep users happy. There are plenty of other Android phones out there to choose from, like the HTC Desire, which is basically the Nexus One with a few add ons, I know which one I would go for if I was after an new Android smartphone. Have a look and our article on Android vs iPhone to see which smartphone and mobile platform is best for you.